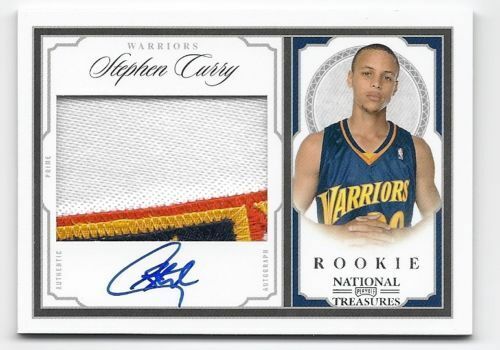 We found some release week pricing of Stephen Curry 2009-10 National Treasures rookie cards. The set originally came out on August 4, 2010. 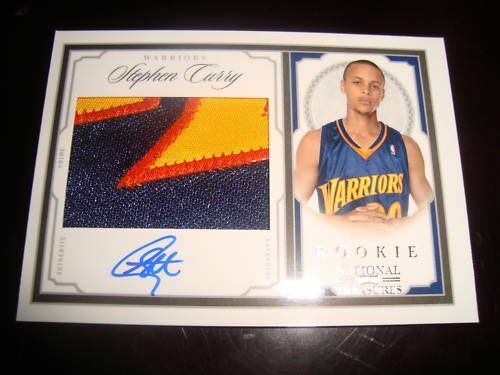 Curry is lighting up the league after getting over some ankle injuries that dogged the early part of his career. If you bought one of these back in the day, you are up some decent money.